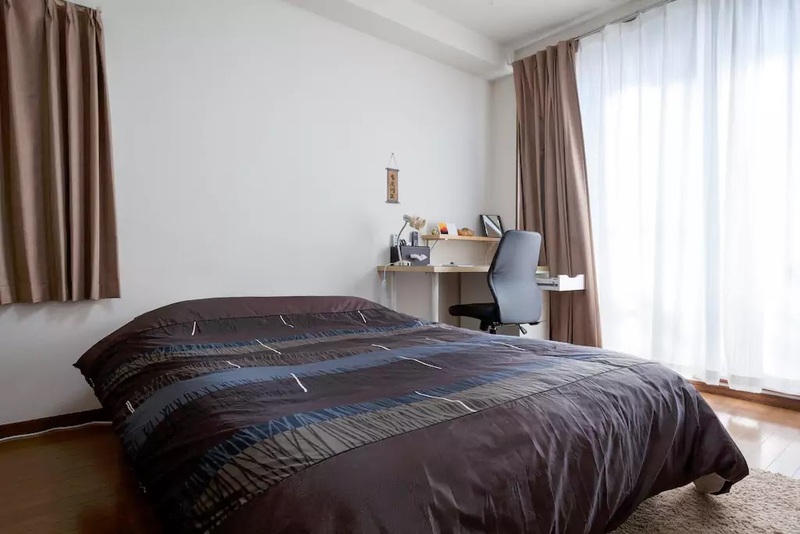 If you're Malaysian, like me, accommodation in Tokyo is expensive but the good side about it is that almost everywhere in Tokyo is clean, convenient and safe. Now, the challenge is to find somewhere that excels in all three pillars. In November 2016, I stayed in two places in Tokyo. 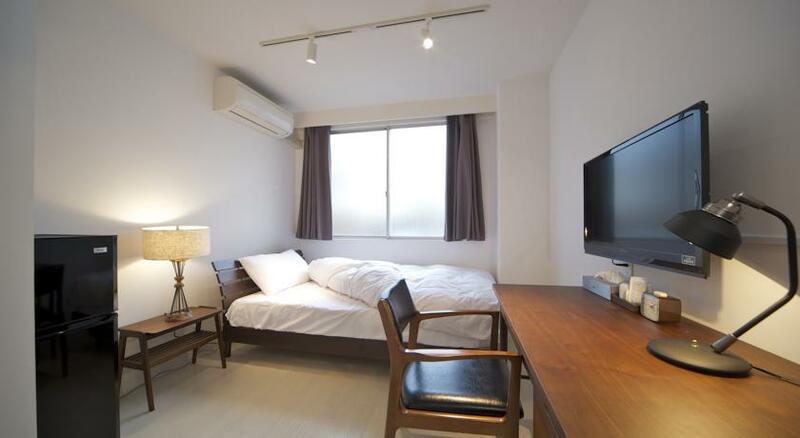 Airbnb in Tokyo is generally affordable for decent facilities and transportation convenience. 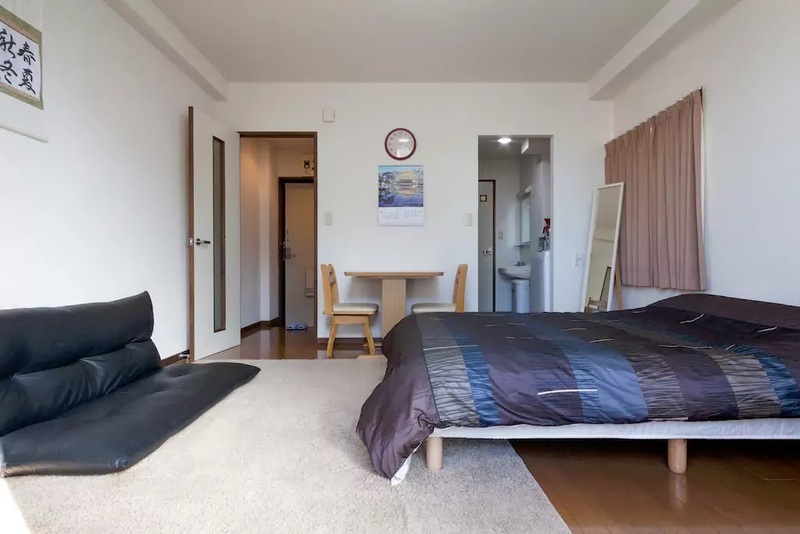 Most airbnb hosts in Tokyo also practices "no human contact" which is great for people who doesn't enjoy speaking to people - they will provide you the directions, instructions, rules and additional information before hand and they are usually really precise. 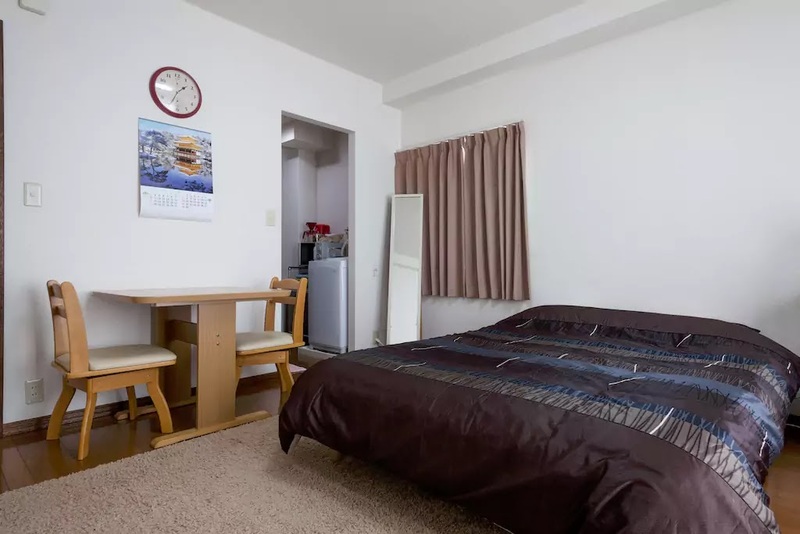 I stayed at this Spacious Studio Airbnb located 300 metres away from Ookayama Station - it's further away from the central (aka Shibuya) but you have Mcdonalds, a hospital and a convenient store just a short walking distance away. You'll also notice many students staying around the area. The studio is really spacious, you can fit at least 4 people given that 2 of them sleep on the floor. 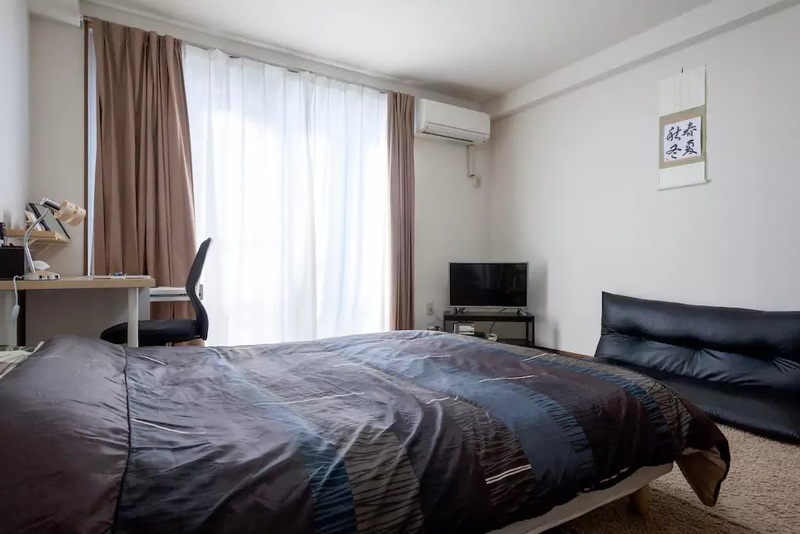 Next to the sleeping area, you'll have the washing machine, the cooking area and the shower room, plus a balcony if you want to dry your clothes. You'll also be given a bunch of brochures upon your arrival. By far on the top of my list! 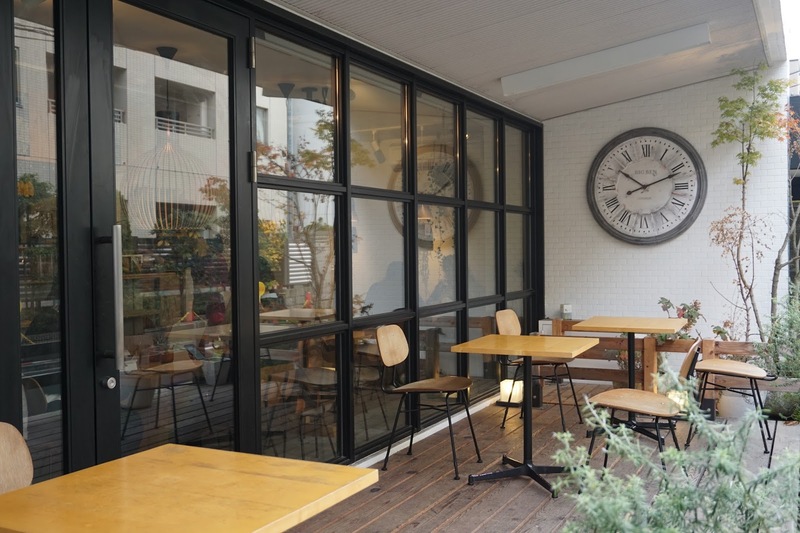 I truly recommend this place if you're staying in Tokyo. 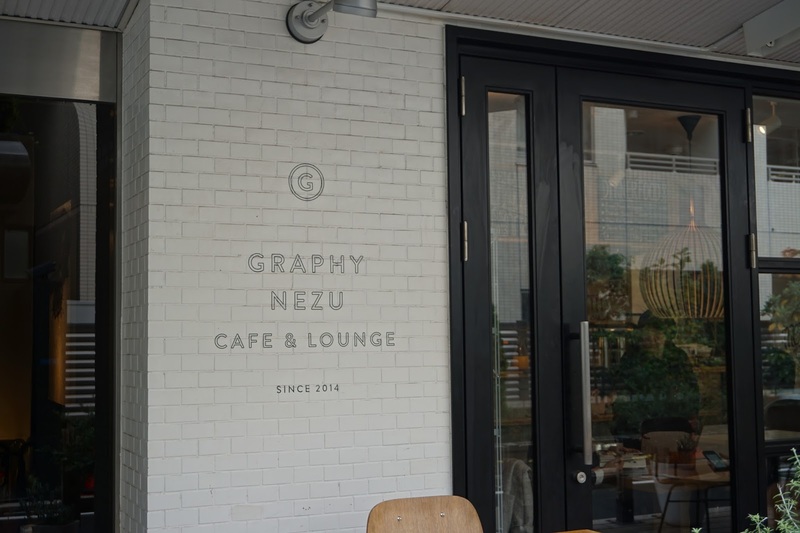 Graphy Nezu is located a short walk away from Nezu Station which is really convenient if you are heading to central (Shibuya, Harajuku). 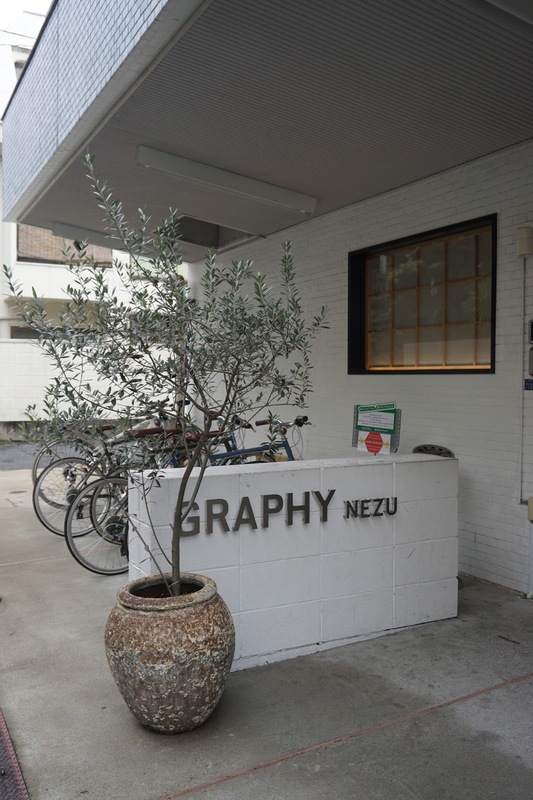 There's a convenient store right across Nezu Station on the way to Graphy Nezu, so you can purchase your midnight snacks when you head back to the hotel. However, be reminded that the walk from the Nezu Station to the hotel is really dark but it's perfectly safe. Great service, free laundry services, and a free drink at the cafe/lounge every night. There's a living room area at the ground floor for guests to hang out and watch tv. I went for the Double Room with Private Bathroom and it was spacious, comfortable and quiet. Loved every bit of it.